Dallas, TX – Martin Partners announces the recruitment of Mr. John Simms to the position of Sr.VP, Transformation & Operations at Balfour. 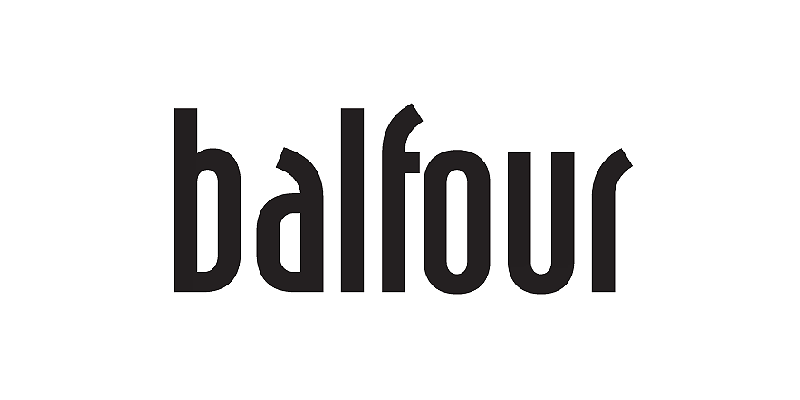 Balfour manufactures consumer graduation products and is backed by the private equity firms Falcon Investments and Fenway Partners. Prior to joining Balfour, Mr. Simms was VP, Manufacturing and Transformation at Herff Jones, Inc. / Varsity Brands. Waukegan, IL – Martin Partners announces the recruitment of Mr. Marc Lessem to the position of President at Benchmark Products. 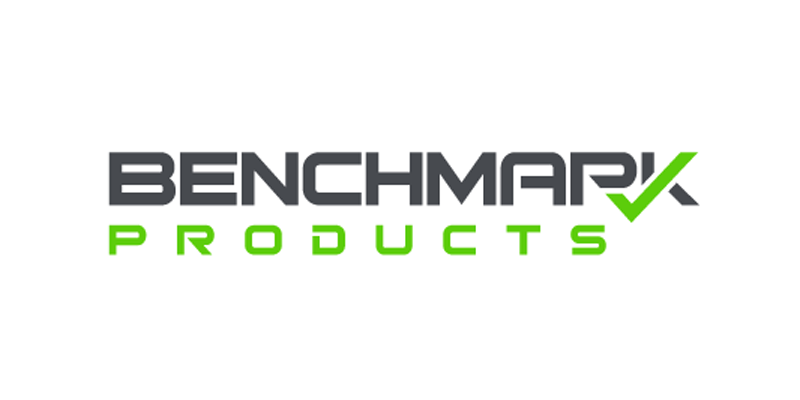 Benchmark is a leading provider and distributor of high-quality consumable cleanroom products sold to the pharma, biotech and medical device industries and is backed by the private equity firm Caffery Capital Partners. Prior to joining Benchmark, Mr. Lessem was Chief Marketing Officer at Vestagen Protective Technologies. Martin Partners Recruits CEO to El Dorado Packaging, Inc.
Rosemount, MN – Martin Partners announces the recruitment of Mr. Eli Carmeli to the position of CEO at El Dorado Packaging, Inc. El Dorado is a leading consumer packaging company and is backed by the private equity firm Industrial Opportunity Partners. Prior to joining El Dorado, Mr. Carmeli was President/CEO at Scholle IPN. 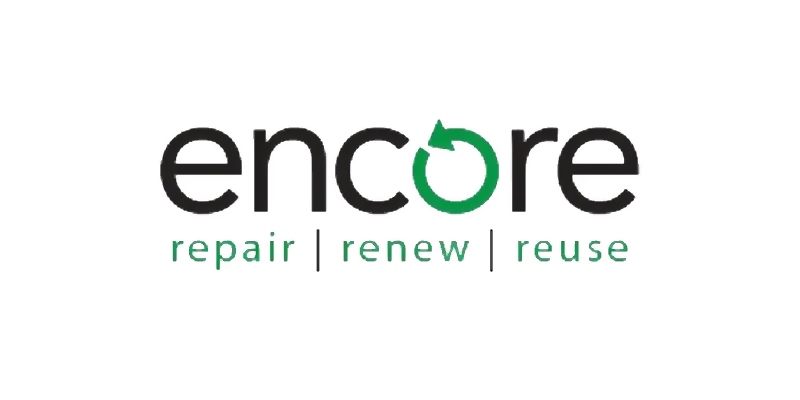 East Dundee, IL – Martin Partners announces the recruitment of Mr. Ezra Vance to the position of Chief Commercial Officer at Encore Repair Services. Encore is a leading provider of B2B supply chain solutions and is backed by the private equity firm Falcon Investments. Prior to joining Encore, Mr. Vance was Vice President, Sales & Channel Development at Brightstar. Richmond, VA – Martin Partners announces the recruitment of Mr. Michael Periard to the position of Chief Financial Officer at Integrated Global Services (IGS). 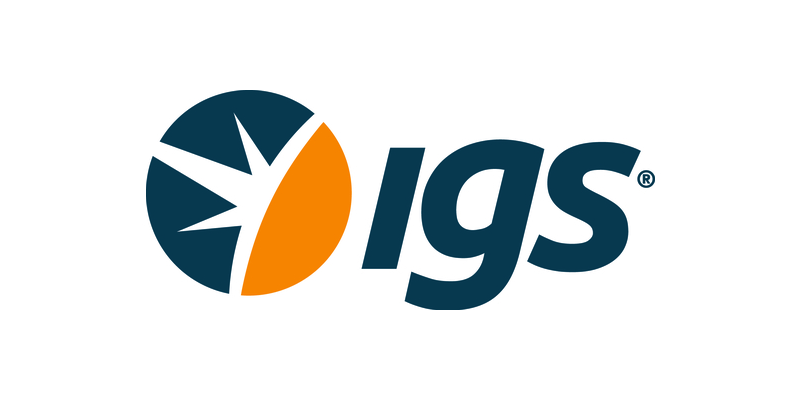 IGS is a manufacturing/service business backed by the private equity firm Industrial Growth Partners. Prior to joining IGS, Mr. Periard was the CFO at MEI Group. Carol Stream, IL – Martin Partners announces the recruitment of Mr. Jeffrey Beard to the position of Chief Financial Officer at Royal Die & Stamping. Royal Die & Stamping designs and manufactures custom products and components used throughout a vehicle’s electrical distribution system. RDS is backed by the private equity firm Industrial Growth Partners. Prior to joining Royal Die & Stamping, Mr. Beard was the CFO at Swan Products. Goshen, IN – Martin Partners announces the recruitment of Mr. Lawrence Berkowski to the position of Chief Executive Officer at Brunk Holdings. Brunk Holdings is a plastics processing company and is backed by Corporate Capital Partners. Prior to joining Brunk, Mr. Berkowski was President at Wellman Engineering Resins. 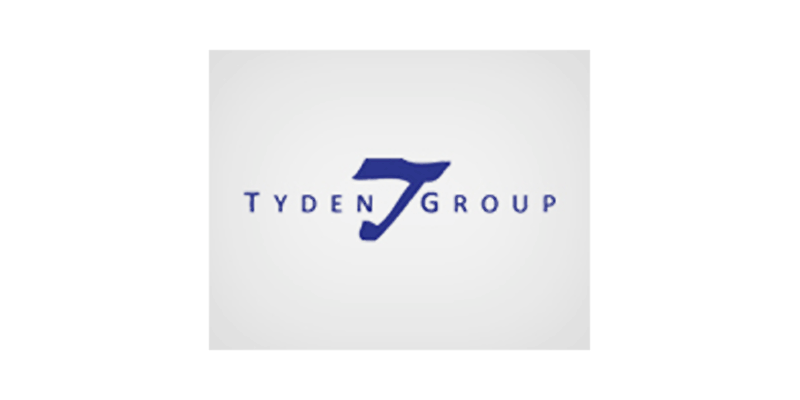 Martin Partners Recruits Sales Leader to Tiger-Sul Products. Shelton, CT – Martin Partners announces the recruitment of Mr. Christopher Rowe to the position of Director of Sales at Tiger-Sul Products. 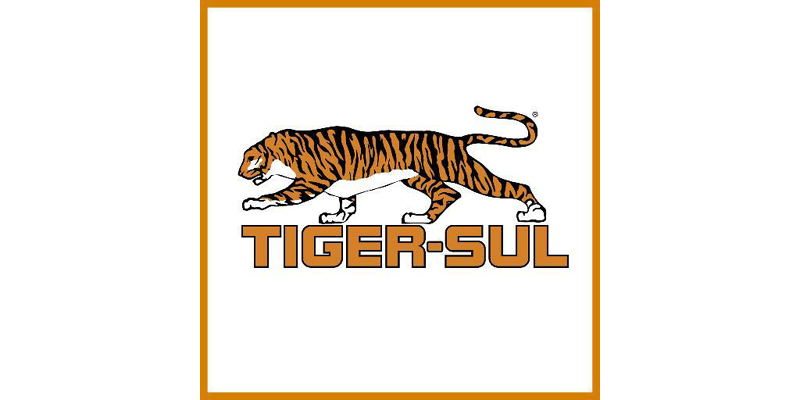 Tiger-Sul Products is a B2B agricultural solutions company backed by Platte River Equity. Prior to joining Tiger-Sul, Mr. Rowe was the Southeastern Regional Sales Manager at Residex, LLC. Norcross, GA – Martin Partners announces the recruitment of Mr. Micheal Levine to the position of President, Americas at bibliotheca +3M. 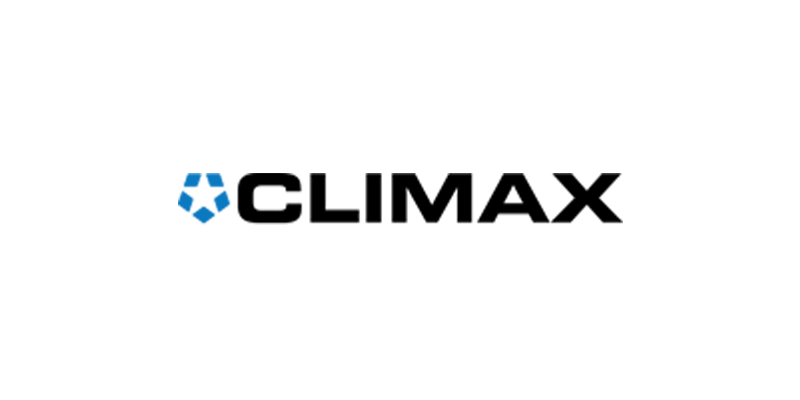 bibliotheca +3M is a global library services solution provider backed by the private equity firm One Equity Partners (OEP). Prior to joining bibliotheca, Mr. Levine was President and CEO at Asset Point, LLC. Buffalo Grove, IL – Martin Partners announces the recruitment of Mr. Robert Trauger to the position of Executive Vice President, Sales and Marketing at Profile Products. Profile Products develops and manufactures environmental products and solutions. Profile Products is backed by the private equity firm Platte River Equity. Prior to joining Profile Products, Mr. Trauger was Vice President at CETCO. Anderson, IN – Martin Partners announces the recruitment of of Mr. Jeffrey G. Jensen to the position of Chief Executive Officer at Connecticut Electric. 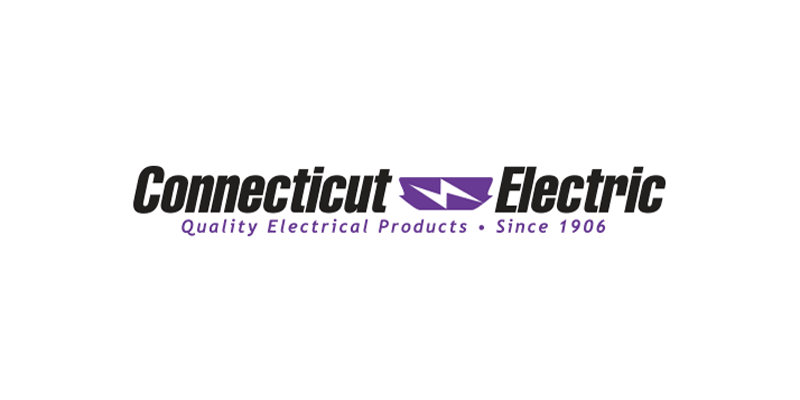 Connecticut Electric is a designer, manufacturer, and distributor of specialty electrical components sold through distributors, hardware stores, and home improvement retailers. Connecticut Electric is backed by the private equity firm Thompson Street Capital Partners. 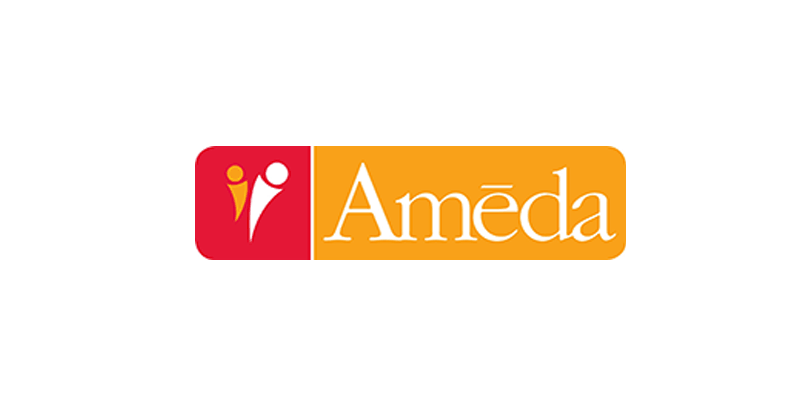 Prior to joining Connecticut Electric, Mr. Jensen was President, Residential Americas at Ingersoll Rand/Allegion/FHA. 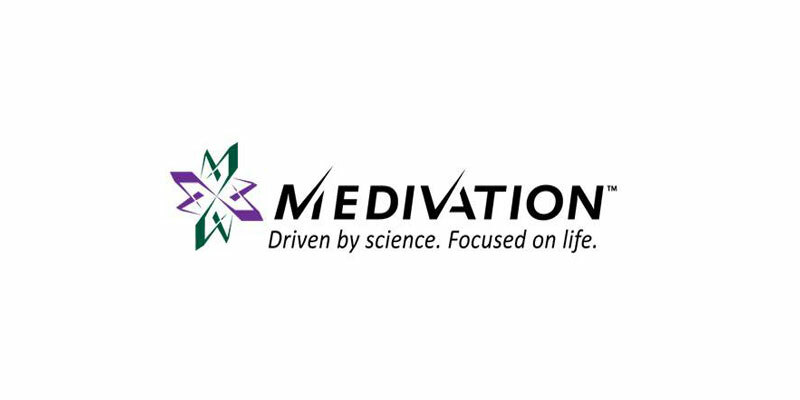 Elk Grove Village, IL – Martin Partners announces the recruitment of Mr. Kevin Andrews to the position of Chief Executive Officer at D&W Fine Pack. 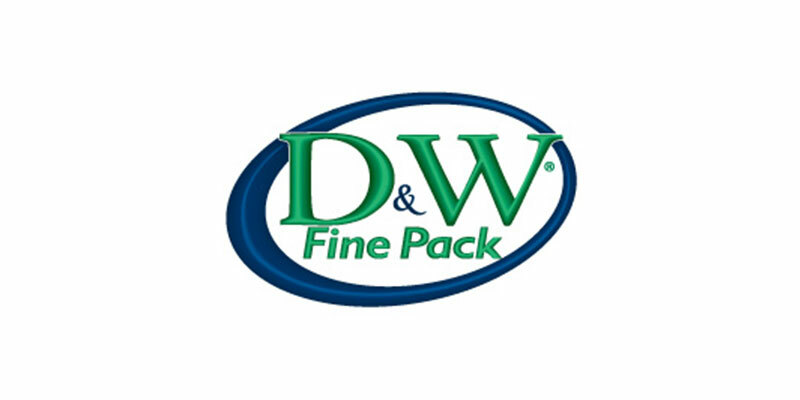 D&W Fine Pack manufactures food service packaging products and is backed by the private equity firm Mid Oaks Investments. Prior to joining D&W Fine Pack, Mr. Andrews was President at Citadel Plastics. Buffalo Grove, IL – Martin Partners announces the recruitment of Mr. Jay Molnar to the position of Vice President, International Sales at Profile Products. 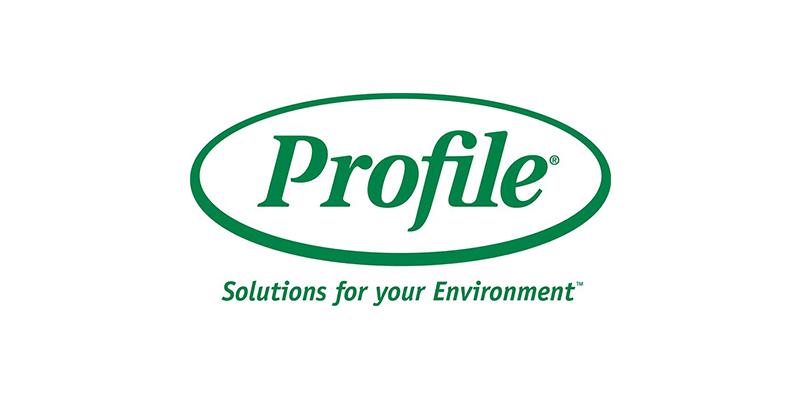 Profile Products develops and manufactures environmental products and solutions. Profile Products is backed by the private equity firm Platte River Equity. Prior to joining Profile Products, Mr. Molnar was General Manager of Sales, Europe at Advanced Drainage Systems. 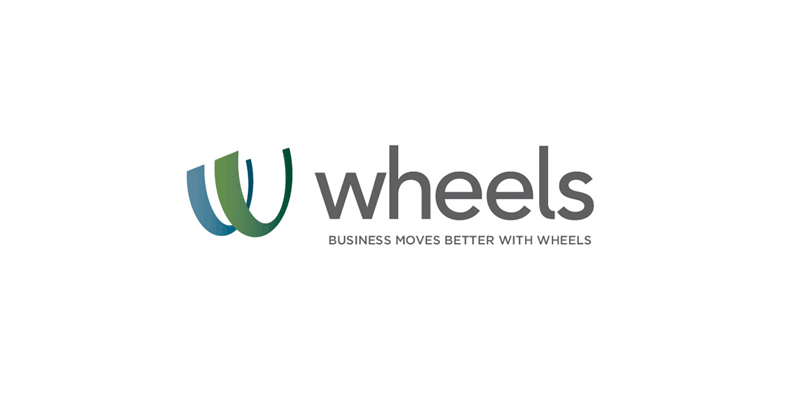 Martin Partners Recruits Director, Strategic Accounts to Wheels, Inc.
Des Plaines, IL – Martin Partners announces the recruitment of Mr. Suresh Rajapakse to the position of Director, Strategic Accounts at Wheels, Inc. Wheels is a leading large-scale commercial fleet leasing and management company. Prior to joining Wheels, Mr. Rajapakse was Vice President, Sales at Element Fleet Management. Buffalo Grove, IL – Martin Partners announces the recruitment of Mr. Calvin Stuart to the position of Vice President, Chief Financial Officer at Profile Products. Profile Products develops and manufactures environmental products and solutions. Profile Products is backed by the private equity firm Platte River Equity. Prior to joining Profile Products, Mr. Stuart was President & CEO of Aquion, Inc.
Chicago, IL – Martin Partners announces the recruitment of Mr. Gregory Carlson to the position of Chief Executive Officer at Milton Industries. 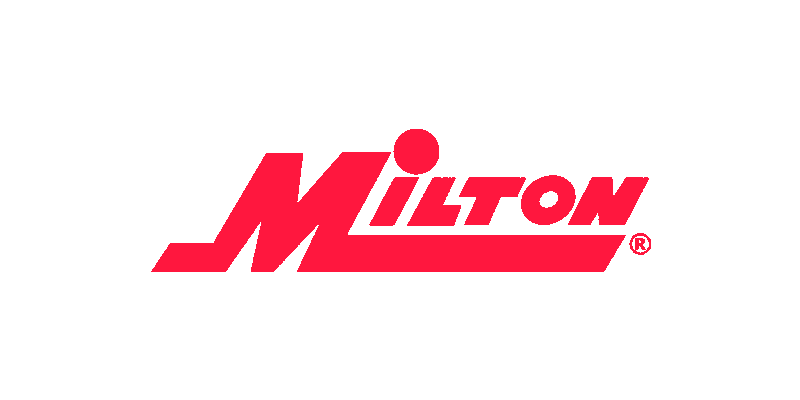 Milton manufactures and distributes precision accessories for automotive after-market and industrial markets. Milton is backed by the private equity firm Crimson Investment Partners. Prior to joining Milton, Mr. Carlson was President & CEO of Blue Wave Products, Inc.
Martin Partners Recruits Vice President of Operations to Stone Panels, Inc.
Coppell, TX – Martin Partners announces the recruitment of Mr. Spencer Malcolm to the position of Vice President of Operations at Stone Panels, Inc. Stone Panels manufactures composite panels and is backed by the private equity firm Thompson Street Capital Partners in St. Louis. 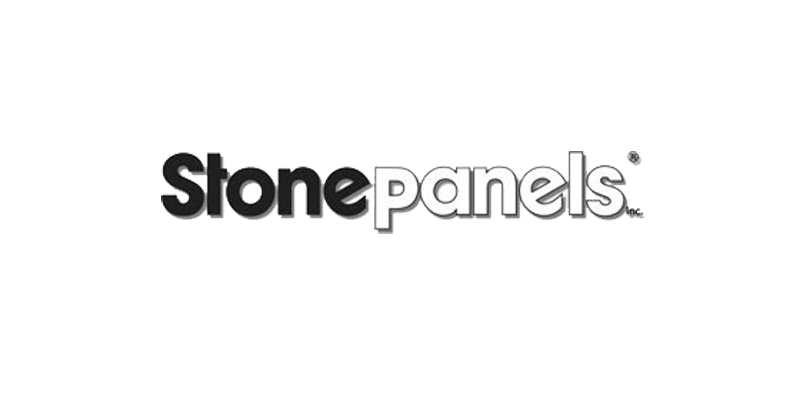 Prior to joining Stone Panels, Mr. Malcolm was Vice President at Metal Sales Manufacturing Corp.
Chicago, IL – Martin Partners, L.L.C. 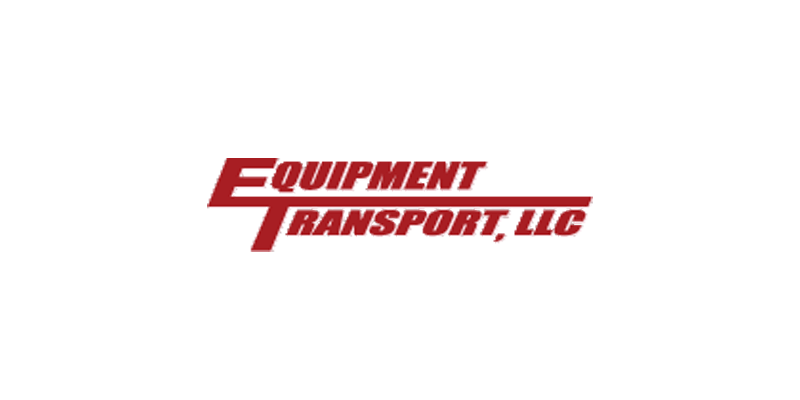 announces the recruitment of Mr. Thomas Myers to the position of Vice President, Sales Services at SmithBucklin Corporation. 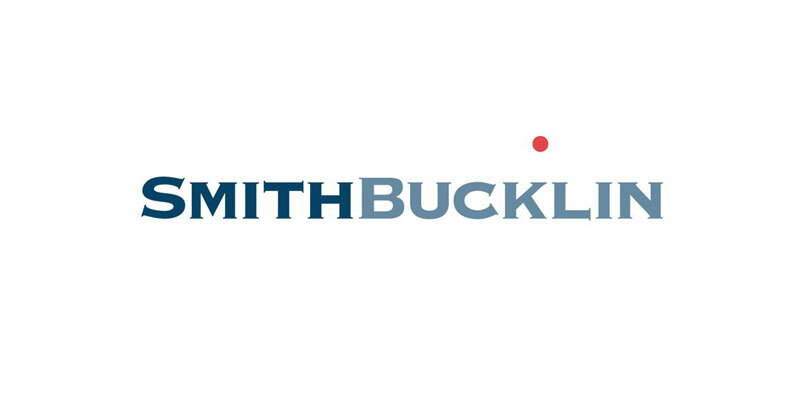 SmithBucklin is a professional services firm serving the not-for-profit association market. Prior to joining SmithBucklin, Mr. Myers was Managing Partner at CI Group. Lebanon, MO – Martin Partners, L.L.C. 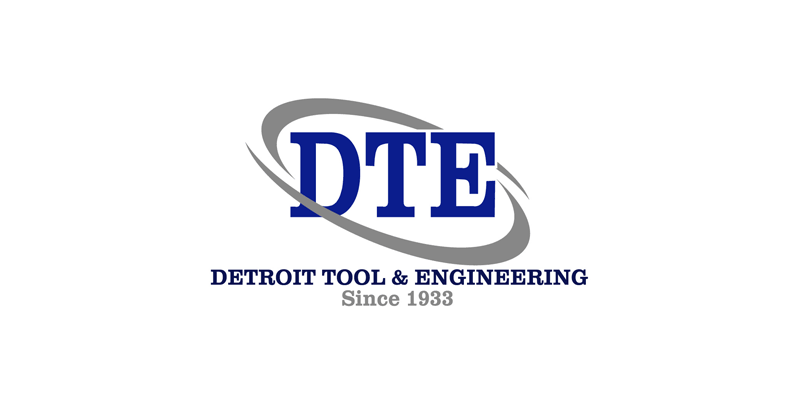 announces the recruitment of Mr. Thomas Waters to the position of President at Detroit Tool & Engineering, an OEM of custom automated B-2-B machinery. Prior to joining Detroit Tool & Engineering, Mr. Waters was a Vice President at Murakami Corporation. Detroit Tool & Engineering is backed by the private equity firm Thompson Street Capital Partners. Chicago, IL – Martin Partners, L.L.C. 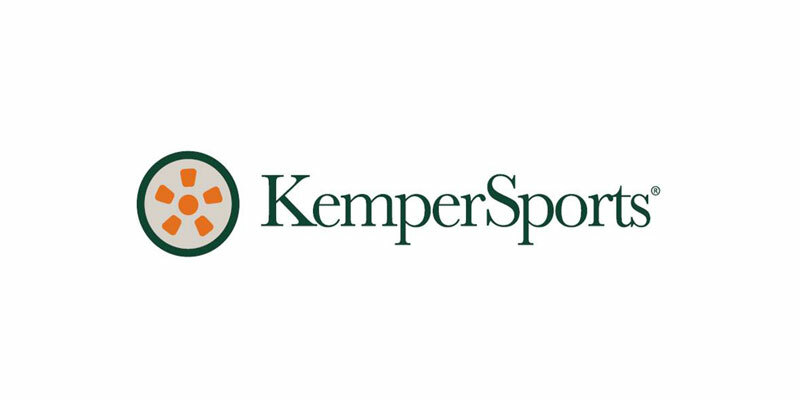 announces the recruitment of Mr. Brian Milligan to the position of Chief Financial Officer at KemperSports, a golf resort management company. Prior to joining KemperSports, Mr. Milligan was CFO at Business Only Broadband, LLC. Martin Partners Recruits Global Business Development Director to Controls Southeast Inc. (SCI Heat). 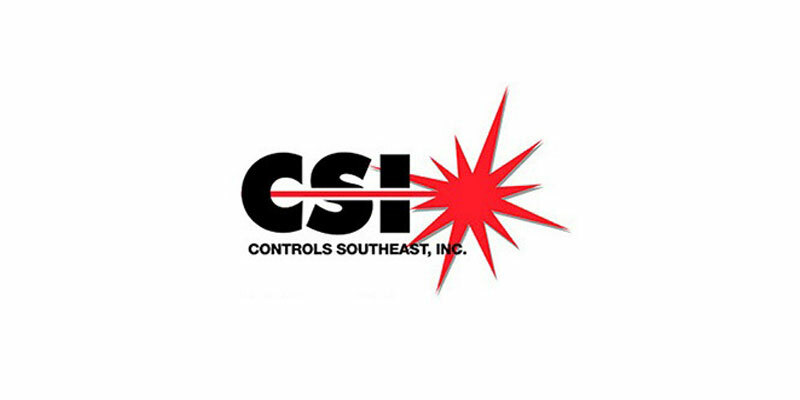 Pineville, NC – Martin Partners announces the recruitment of Mr. J.P. Addison-Smith to the position of Global Business Development Director at Controls Southeast Inc. (CSI Heat). CSI Heat is a a global leader in thermal steam maintenance systems for critical process applications. Prior to joining CSI Heat, Mr. Addison-Smith was Global Business Development Manager at Oilfield Technologies. CSI Heat is backed by the private equity firm Industrial Growth Partners. Martin Partners Recruits Chief Financial Officer to Controls Southeast Inc. (SCI Heat). Pineville, NC – Martin Partners announces the recruitment of Mr. Scott Sannes to the position of Chief Financial Officer to Controls Southeast Inc. (CSI Heat). CSI Heat is a a global leader in thermal steam maintenance systems for critical process applications. Prior to joining CSI Heat, Mr. Sannes was Chief Financial Officer at Polyester Fibers, Inc. CSI Heat is backed by the private equity firm Industrial Growth Partners.